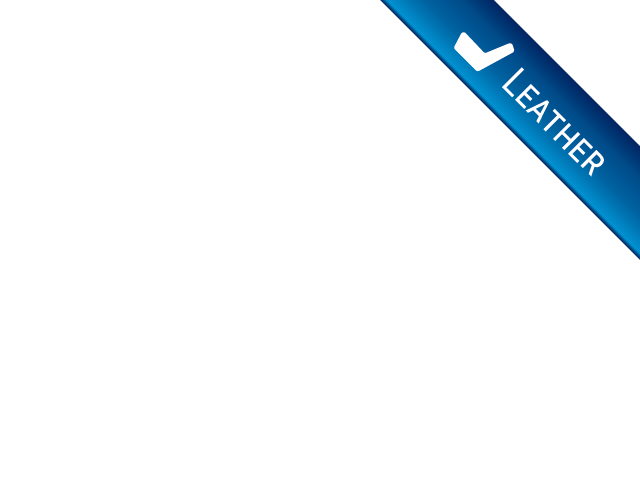 Have you been thinking about looking for used minivans? If you have, then come to see us at R&B Car Company where you will find a large variety of minivans for sale at affordable prices. We have a fantastic selection of minivans here at our dealership just waiting for you to drop in and take a look. Did you get into your old car recently and asked yourself isn't it time to get a larger vehicle and upgrade with a vehicle that can offer me more options and features than I have now? If you answered yes, then we have many possibilities for you here at R&B Car Company! If you want to find used minivans for sale, then come by and see the selections and variety of makes and models of vans that we have at our dealership. We can offer you a wide range of quality cars, at affordable prices, so there is something here for everyone including you. If its a minivan you want, we can help you find the one that has all of the features and options you prefer and help you stay within the budget that you have set for yourself. When you are trying to find the right car, it can take more time that you had expected, primarily if you drive all over the county looking at every small dealership around, only to find that they have very little to offer. You want a dealership who can provide so much more, by having the kind of vehicles that you are looking for, with prices that are affordable, and be of the quality that you expect. Here at R&B Car Company, we stock high-quality, dependable cars that you and everyone will appreciate, and if you are looking for a particular make and model, talk to one of our friendly staff about what you have in mind, and they will be glad to help you in your search for the right vehicle. 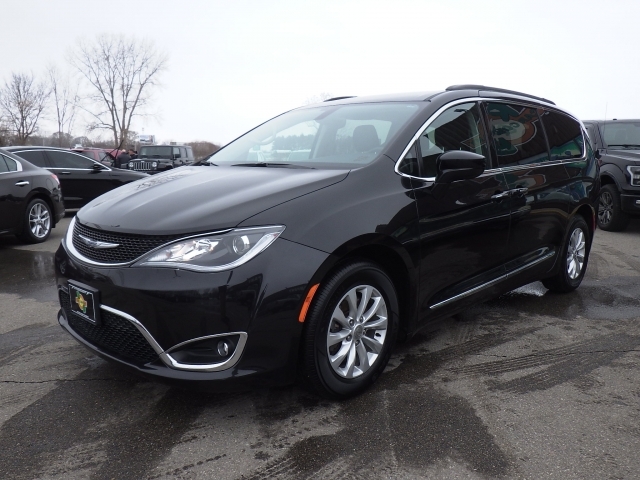 If its minivans for sale near you, that you have in mind, then come by and take a look at this 2017 Chrysler Pacifica that we have currently in stock here at R&B Car Company. 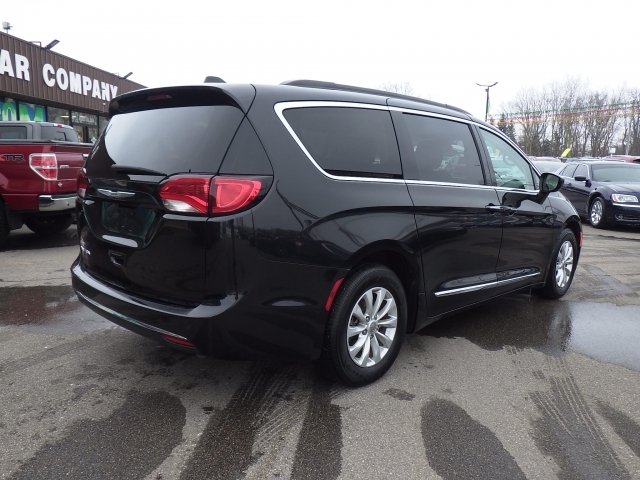 If you plan on traveling a lot with the family on vacations or if you want a vehicle that will accommodate your family with more comfort and space to enjoy the ride, then come by and take a look at the Chrysler Pacifica. Whether you are looking for a chrysler minivan, or another make and model, we have many different brands here at our dealership. You will find superb vehicles that will give you and your family many years of enjoyment and comfort. We also have a fantastic inventory of used SUVs and sedans so if you are not sure what you want, only that you are looking for car lots near you, to buy a vehicle then stop by our dealership here at R&B Car Company. You can also visit our website where you can see all of our inventory. We will be happy to help you find the best car for you, at a price you will appreciate. Come by to see us at R&B Car Company.